A latex is an emulsion of a polymer in an aqueous solvent, but the word “latex” is usually used in reference to raw rubber latex, which is a naturally occurring substance found in many plant species, most notably the Pará rubber tree.Latex rubber tubing is widely used in food service, manufacturing and many other industries. 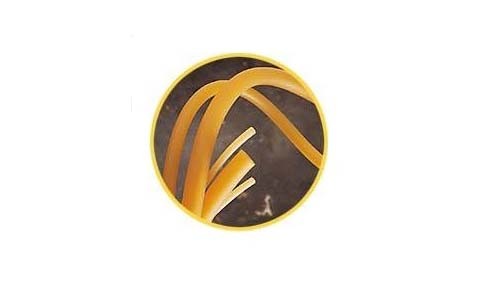 Latex Tubing – NewAge® Industries, Inc.
Latex tubing is often stemmed from natural latex, which is characterized by elasticity and is used in the formation of a wide variety of products for use throughout industry, commerce and in consumer products contexts. Latex tubing’s smoothness, both on the interior and exterior, allows for maximum ease of flow and decreases the chance of crust build-up, and pure latex tubing has no plasticizers, coagulants or fillers to contaminate the fluid passing through it. All its other features plus its superior elasticity and resiliency after being pulsated, stretched or bent over and over again combine to make latex tubing ideal for use in the health care industry as surgical tubing. However, in cases where patient allergies to natural latex are a possibility, silicone is often substituted for natural latex. 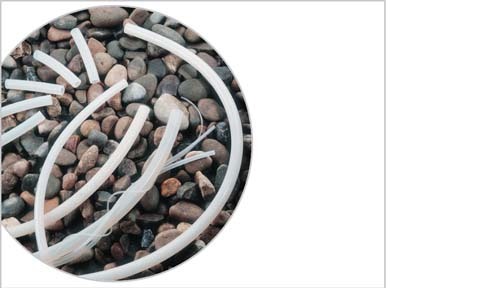 Latex tubing also exhibits exceptional holding-on strength to connectors. There are many methods by which latex tubing can be produced. The most common are dipping (sometimes also known as mandrel curing) and extrusion. The latex extrusion process requires the use of a rubber extruder, which is a machine that uses a specially shaped die to form rubber in to useful, continuous rubber products. A die, in the case of rubber extrusion, is a specially designed metal plate that features a hole that is designed to give rubber its shape. The process begins with a collection of raw latex in a hopper suspended above a conveyance channel. That material is then released into the conveyance channel. Inside the channel is a long shearing screw, which, as it turns, forces the rubber toward the die at the end of the channel. By the time the rubber reaches the die, the friction caused by the turning screw has heated and pressurized it to the point that it has become molten. It is then forced through the die and emerges on the other side as newly extruded latex tubing. It can then be cut to length and prepared for shipment or for additional processing. Dipping is much less complicated process and involves dipping a mandrel into a pool of liquid latex and then removing it. Residual latex dries on the mandrel, forming a tube shape. Once fully dried, the latex can be removed and prepared for the next phase of processing. Latex Tubing Latex tubing products are hollow latex channels through which gases and liquids are transmitted.